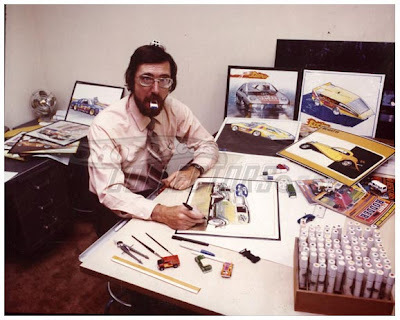 Larry Wood announced to the public his intention to retire at the 2009 9th Annual Hot Wheels Collectors Nationals in Reston, Virginia. After working for forty years, the designer it is time for a change. He been through high and low of the company, it started as a small department, when Barbie is the big thing at that time. But today, Hot Wheels is one of the major parts in Mattel.